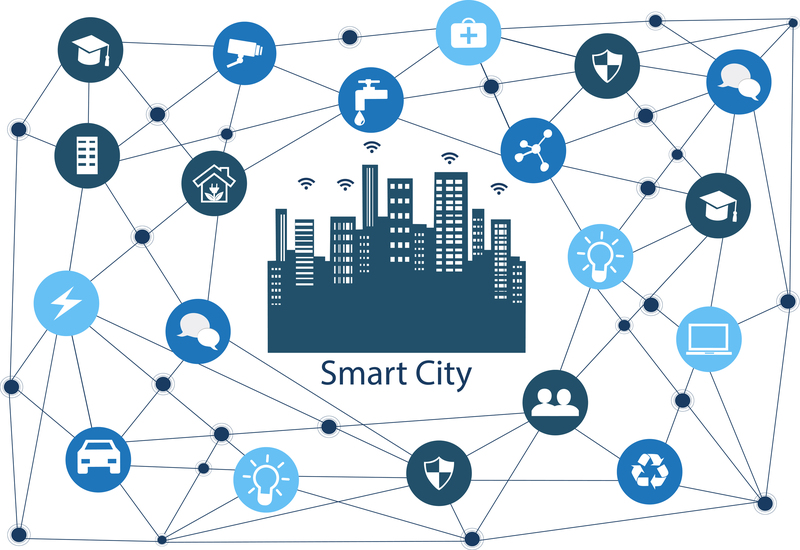 In pursuit of sparking their entrepreneurship ecosystems, cities are getting smarter at empowering local civic entrepreneurs to solve municipal challenges while catalyzing new local industries. Earlier this week, Think Big managing Partner Herb Sih took the stage for a special local edition of Gigabit City Summit​ to discuss how strong connections between entrepreneurial communities, large companies and civic initiatives can positively influence the growth of innovation within a city. 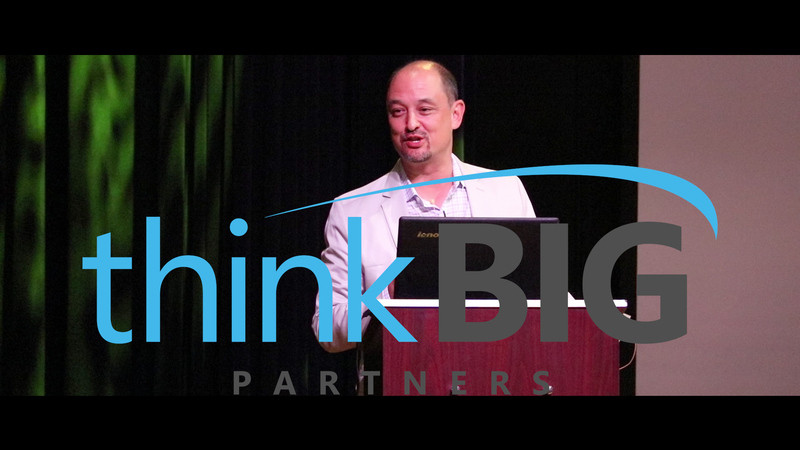 In this video, Herb shares how Think Big has evolved from a builder of entrepreneurial ecosystems to an architect of civic innovation ecosystems. Click here to learn how you can engage Think Big and transform your city into a smarter community for the future.